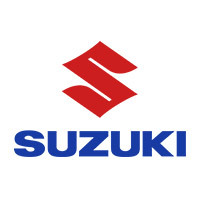 "We are the longest established Suzuki dealer in The North East.  At Sims, we supply new and used cars to customers throughout our region. Privately owned, we offer a highly personal service in a friendly and relaxed manner, and we have the ability to tailor deals to suit your requirements, whilst guaranteeing to be competitive. Rest assured, our team with over 150 years combined experience here at Sims, will help you find your next new or used car."